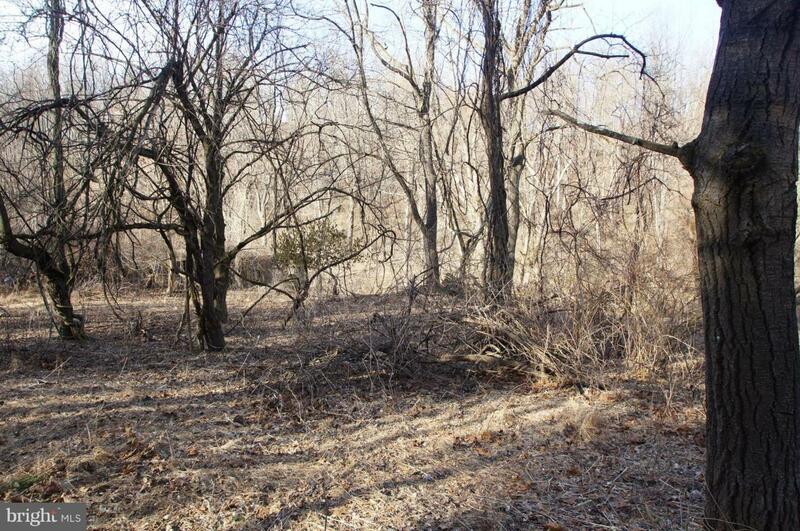 Over 27-acres of heavily wooded land with babbling stream located in Lynn Township. 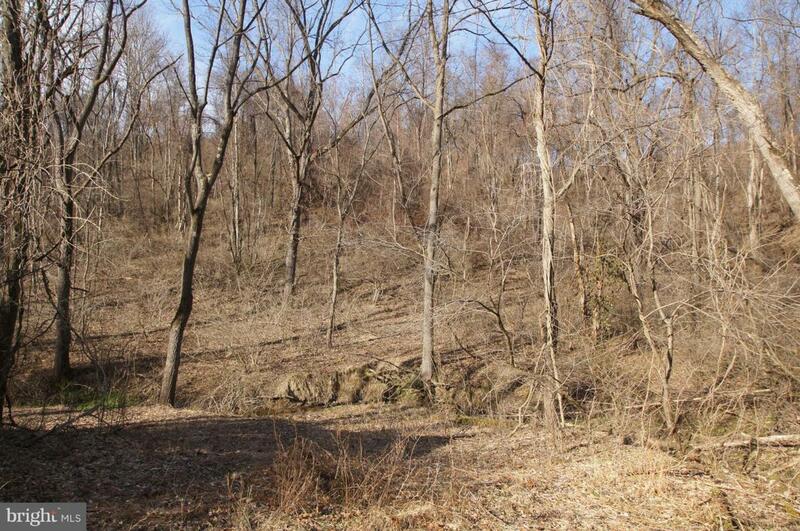 Ideal for hunting, or for building a cabin or dream home. 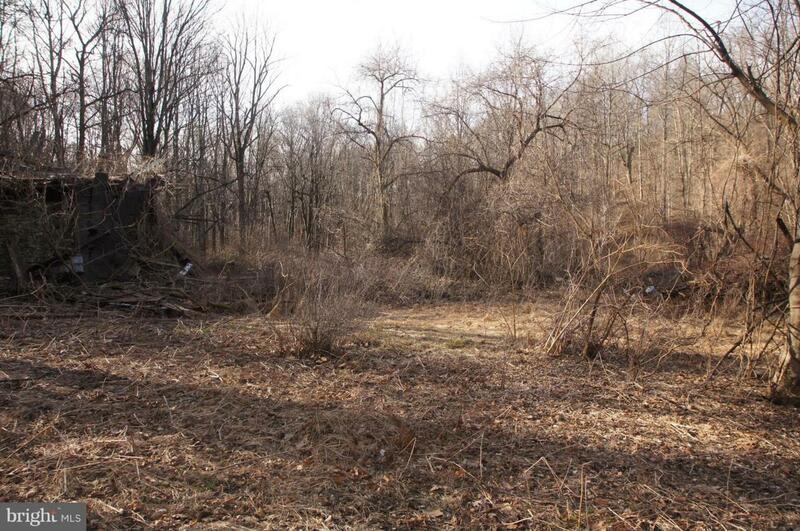 Two additional parcels included to total 27.2 acres. 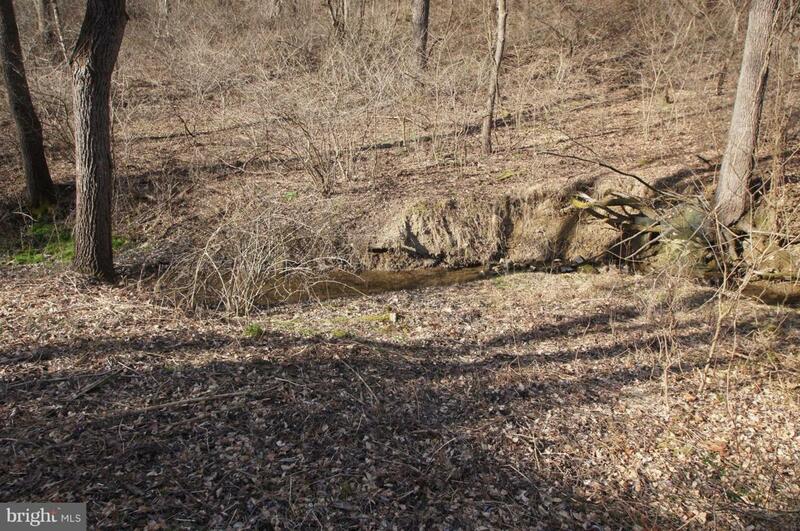 There is an old home located on the property. This structure is unsafe, please do not enter while viewing the property.